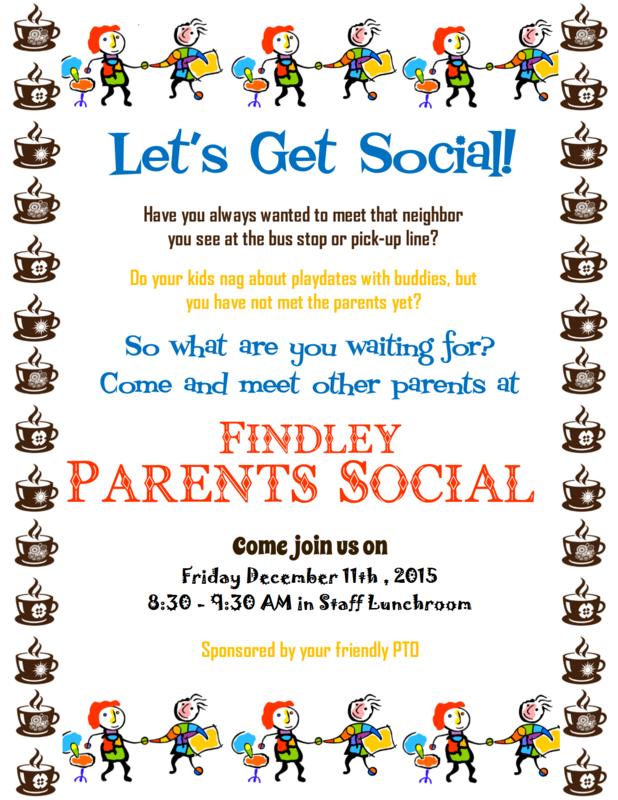 Findley Parent Social is Tomorrow! 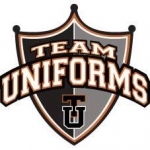 Drop off your kids for their school day and join us Friday morning in the Staff Lunchroom (enter within the Findley Office). Mingle with other Findley parents as you enjoy hot drinks and breakfast nibbles.